Today I’ll show you the new trend module of fxULTIMATE EA called Twin ADX. 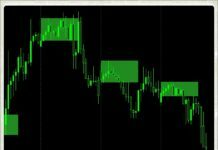 This is module which trade by Average Directional Movement Indicator created by J. Welles Wilder. 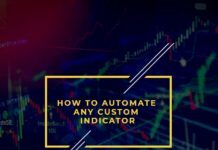 The module include two sepatate ADX indicators, one – filter and another one for trading signals. First of them have trend strenght filter which calculates from index line and pre defined levels and DI+/DI- lines crossover filter. Second – strenght trend signals when index line crossing pre defined levels and DI+/DI- crossover signals. There’s standard settings for my EA. 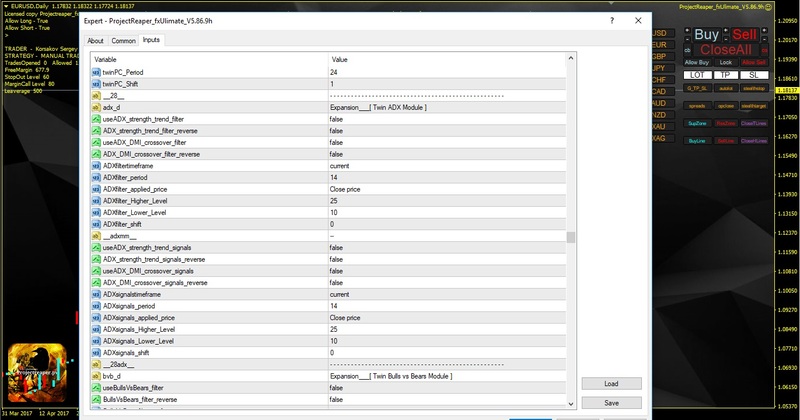 You can separately enable needed filter or a signal from different timeframes also it can combine with other modules of the fxULTIMATE robot – for example, this is the screenshot from testing where I mix ADX signals with moving average filter so when the price above the line – expert advisor open only buy trades, below – only sells.